Candidates for these municipal positions are nominated by a show of hands in local meetings just weeks before the elections take place. 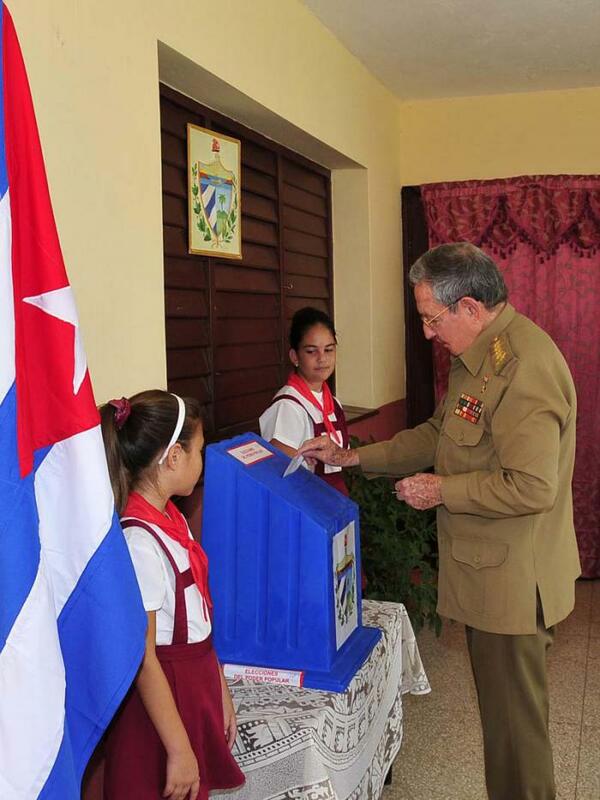 Election campaigns are illegal in Cuba, where voters instead rely on official candidate biographies to make their decision. 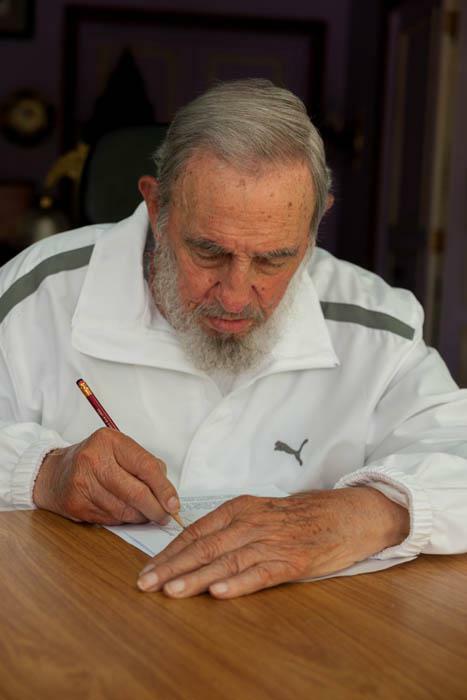 Quoting the AP, the government-edited official candidate biography for one of the two dissident candidates described him as a counter-revolutionary and mentioned that he had taken classes at the U.S. Interests Section in Havana. The official biography for the other dissident candidate contained similar disparaging information. Voter turnout in the recent election was 88% (down 6% compared to 2012). 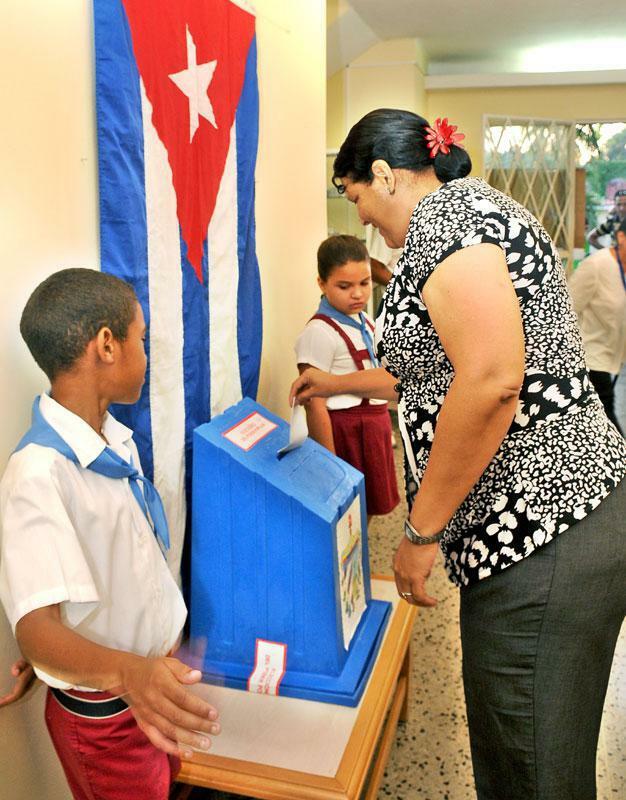 Although voting in Cuba is not mandatory, voters know that if they do not show up, it is likely to count against them in various ways. 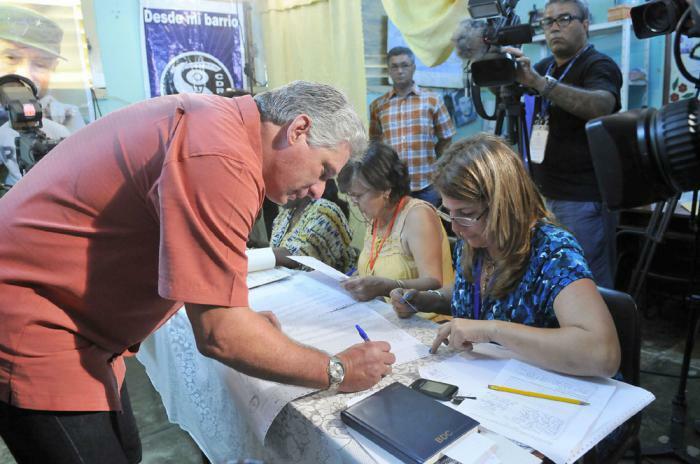 Cuba’s National Electoral Commission has issued its final report on the first round of the municipal election on April 19th. It stated that 11,424 delegates had been elected with voter turnout of 89.88%. The second round of the election was on April 26th in 1,166 constituencies in 149 municipalities due to no candidate’s having received at least 50% of the votes in the first round. More than 1.2 million citizens were eligible to vote in the second round, and an hour before the polls closed, 941,041 had cast their ballots.